I guess I'd love to have a dog sometime in my future? Someday, when I'm not living in an apartment in a city. 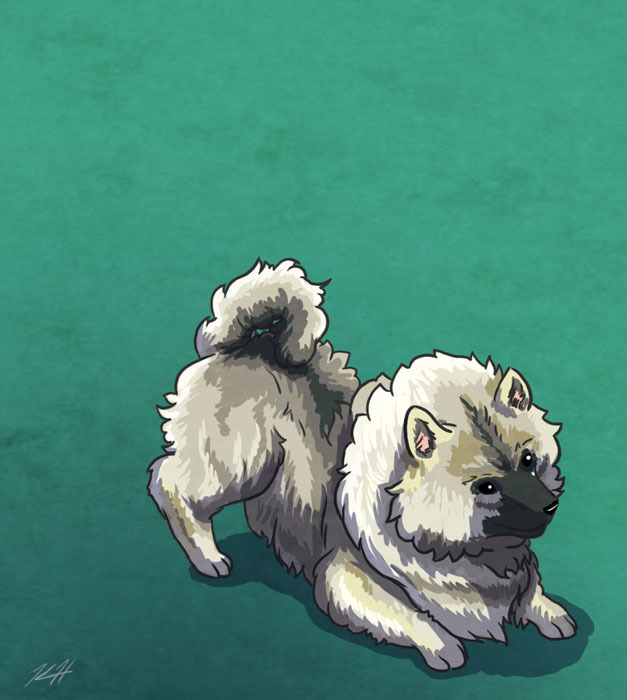 This is a keeshond; the kind my boyfriend had when growing up. They're extra, extra fluffy!